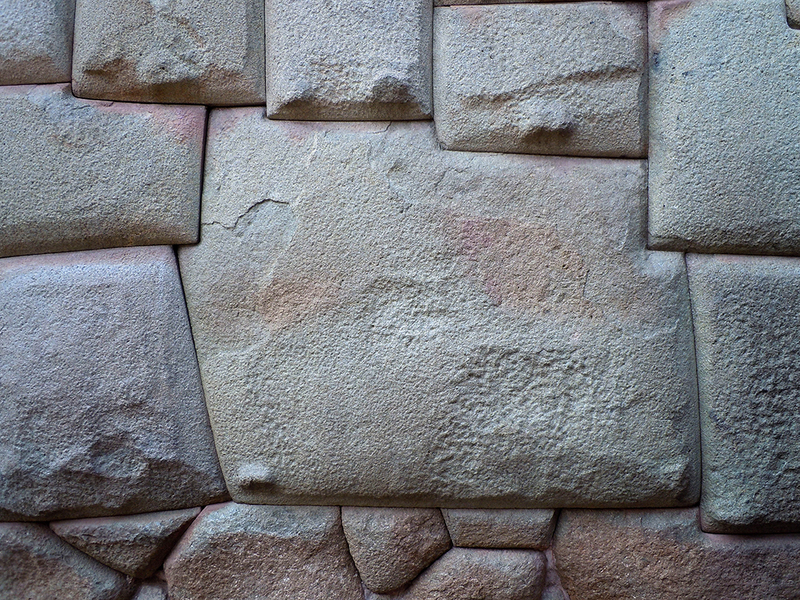 Inca stonework is based around the geometry and functionality of the trapezoid. What makes their stonework special, is their ability to cut large multi-angled stone blocks and fit them together with absolute precision, achieving near airtight joints without the use of any kind of mortar! How they managed such precision is the mystery! Hardly trial and error considering the size of those rocks! 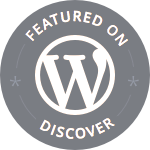 Wonderful entry for this theme, but mostly just a wonderful post. I loved the close-ups of the stonework. Of course my favorite shot is the one looking down on the ruins with that amazing backdrop of mountains.